Strong language warning . This extract may not be suitable for younger readers. 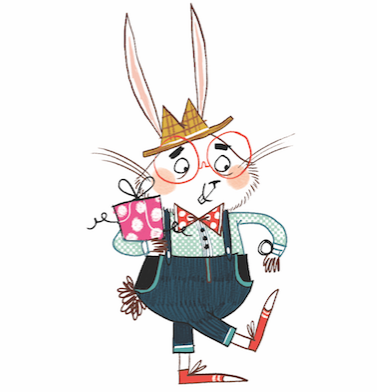 Here is the first chapter of Half Wild which doesn’t come out until March 2015! Half Bad has gone into the new Guinness World Record as the most translated book and most translated children’s book by a debut author before publication. 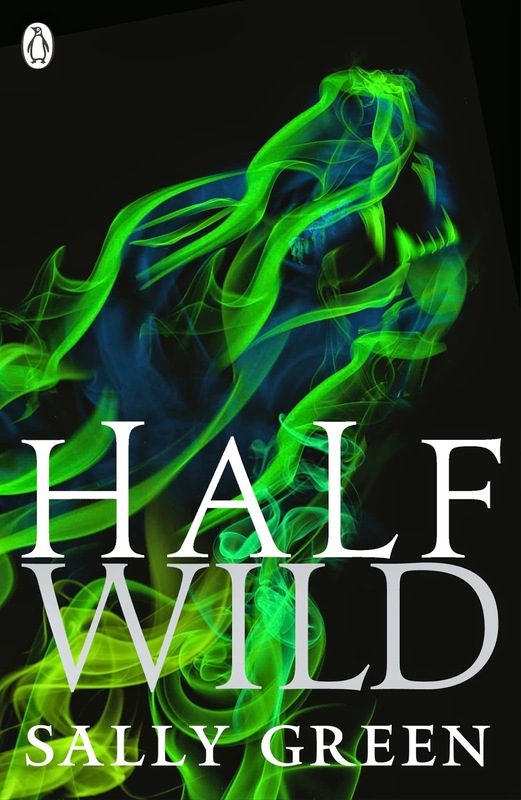 Now comes book two in the trilogy, Half Wild. Penguin have also announced an e-short which will come out on 13th November and is called Half Lies. You can watch the trailer of Half Bad here.